Eun soo Mar 18 2019 6:38 am Noona admire you so much and watched almost all your movies and drama series. Hope you'll be great actor someday. Shreeya Sep 19 2018 7:03 am A talented young actor. Keep it up, young brother! Wishing you all the very best for your future. You will turn out to be one of the best actors of your generation. That is my wish for you. Kai Jul 17 2017 9:58 am I cried a river from the drama two mothers. He is such a talented and cute child. God bless him??? dan Jul 02 2017 5:21 am cuteeeeeeee mmmm.....i don't like him i love him ///////////// stay strong!! fighting!!! Tp Jun 26 2017 11:10 am Why you are so smart & so cute? You're def one of a kind! Take care! Stay cute and innocent, don't work too hard and enjoy your childhood. Looking forward to watching you grow as a person and actor, hope you succeed in everything you endeavour. Fighting little man!! All my best wishes!! This ajhumma will be rooting for you!! Grace Aug 13 2016 10:01 am I really like your acting. 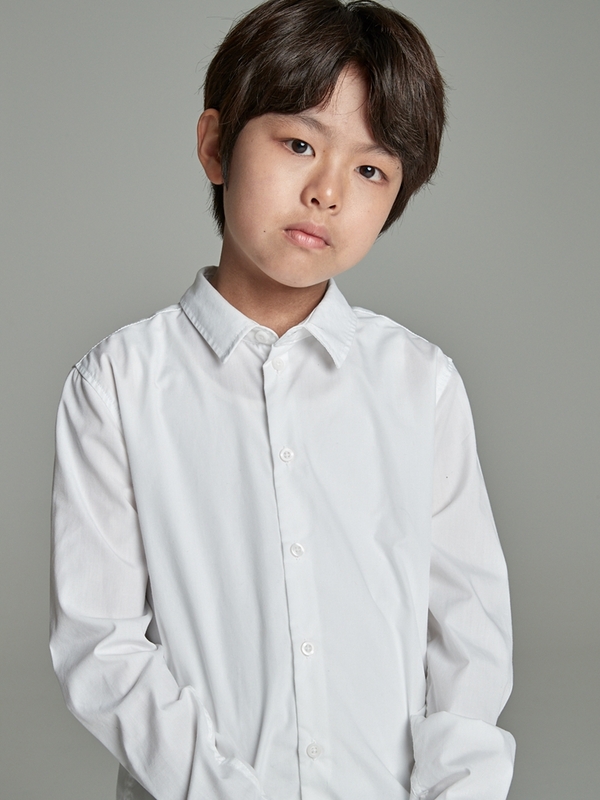 Such adorable kid I cried a lot watching you on Angel Eyes. Jinjoo May 08 2016 10:04 pm i enjoyed watching you as jin wu in two mothers which i just finished watching 102 epis! you're very good & convincing in your role! i hope we'll get to see more of you! you're very smart & cute! Diana Mar 07 2016 7:13 pm You are adorable Jung and a really good actor!! MGM Apr 09 2015 11:40 pm You did an amazing job being so young. Keep up the good work!! !